The area around our eyes is very sensitive. It's thinner than the rest of the skin on our faces, and it takes a product that is gentle enough avoid irritation and strong enough to target problem areas; it's a tricky balance. The problem with using any concealer to hide those pesky dark circles or crow's feet is that some concealers tend to crease, which only makes things worse. So we rounded up the best under-eye concealers for wrinkles that will not only hide the things you want to conceal but also make it so that no one can tell whether you're wearing concealer. Click through to see our favorites. This under-eye conceal may go on super light, but it still provides medium to full coverage with a matte finish. 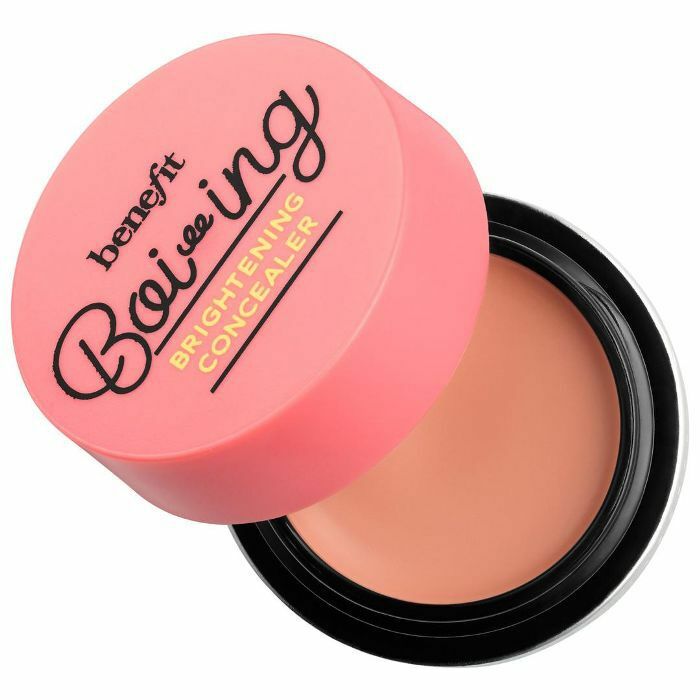 It's great for covering those dark circles or any discoloration around the eye area. 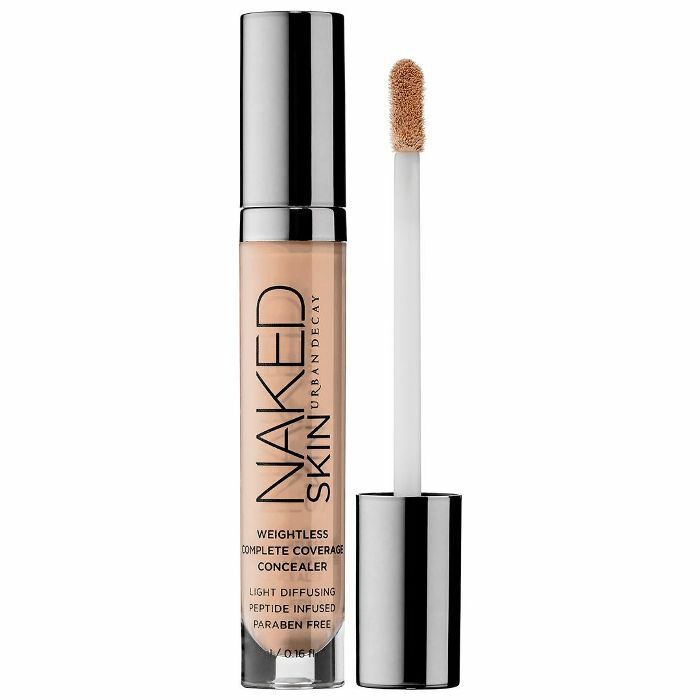 This concealer not only hides fine lines and dark circles but also hydrates the skin. It is made with Amazonian clay and shea and mango butters to promote the skin's elasticity and help brighten up your complexion. Pro tip: If you go two shades lighter or darker, it can also act as a highlighter or contour stick. There's not much more to say about this concealer; it's made every best beauty list and is a repeated user favorite. We love to use it for under our eyes because it really does conceal the darkest of dark circles in the most natural-looking way possible. We love a product that hides dark circles and fine lines in addition to treating them. 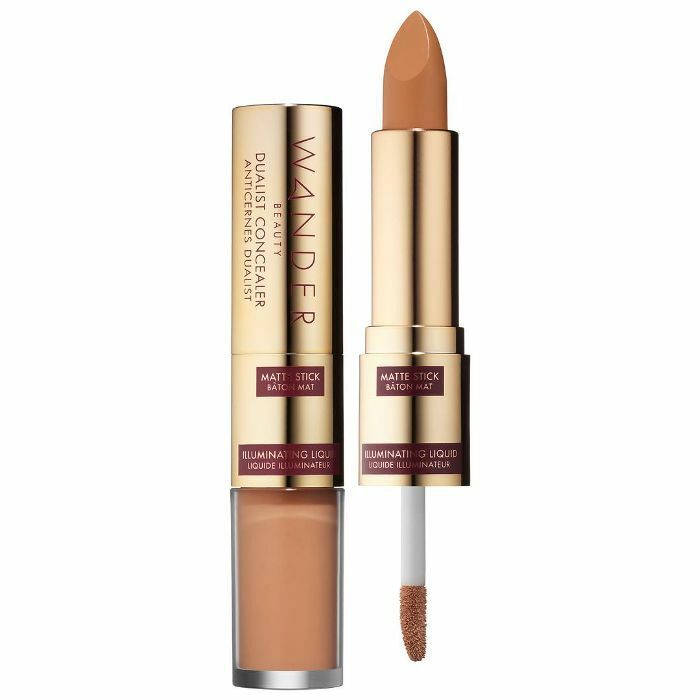 This concealer is made with peptides to strengthen the skin's elasticity, Japanese green tea to reduce the appearance of wrinkles, and a lychee extract that protects against dehydration. 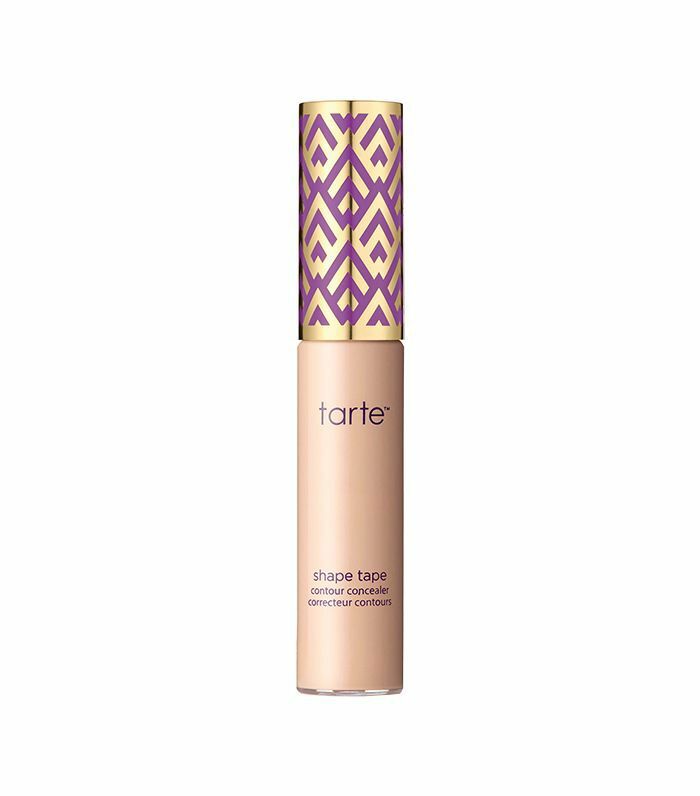 This under-eye concealer contains an anti–dark circle complex that acts as a radiance booster to stimulate the collagen around your eyes. It is also made with pure focus pigments, which reflect light to hide shadows, and hyaluronic spheres to keep the eye area moisturized. Do you need full or light coverage? 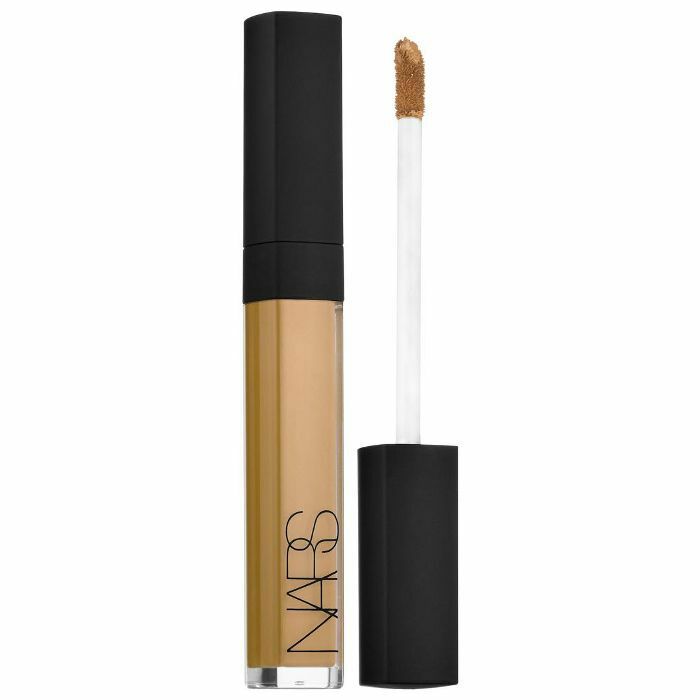 If you're indecisive, not to worry, because with this concealer, you get both. At one end is a full-coverage matte stick that is perfect for concealing discoloration and dark circles. At the other end is a lighter, illuminating liquid that helps give the eye area a radiance boost. Both are infused with vitamin E and shea butter to smooth out the skin. 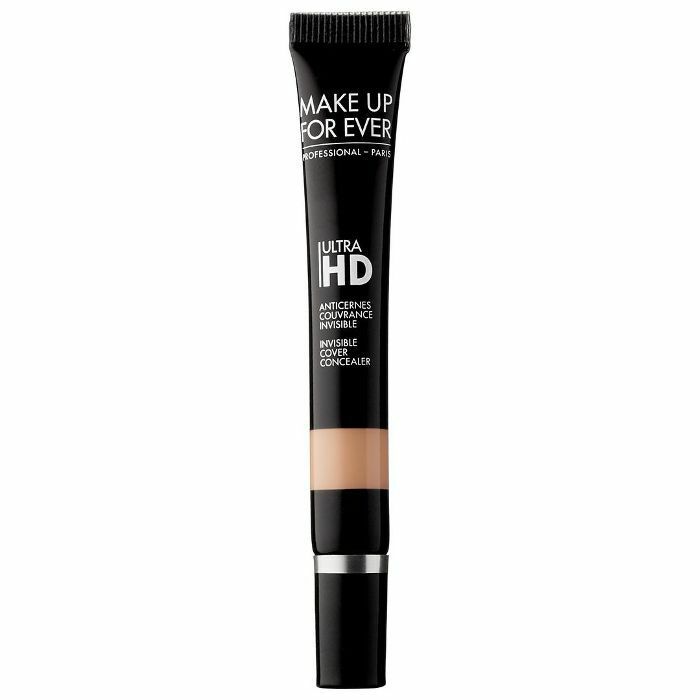 This under-eye concealer has melon undertones in all the three shades it comes in to perfectly camouflage dark circles. It has a creamy texture that goes on smooth and gives you a nice radiant finish.